2 For The Price Of 1 At CrossFit North Phoenix | All Are Welcome! 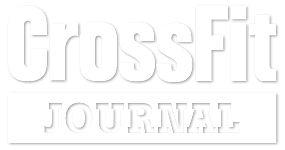 Claim Your 2 For 1 Unlimited CrossFit Offer! Limited To Next 30.